How did you hear about GMS? Any extenuating circumstances regarding pregnancy or delivery? Please list any hospitalizations or surgeries. If so, what age, and who? Notice of Nondiscriminatory Policy GMS admits students of any race, color, national and ethnic origin to all the rights, privileges, programs and activities generally accorded or made available to students at the school. It does not discriminate on the basis of race, color, national and ethnic origin in administration of its educational policies, admission policies, scholarship, and other school-administered programs. 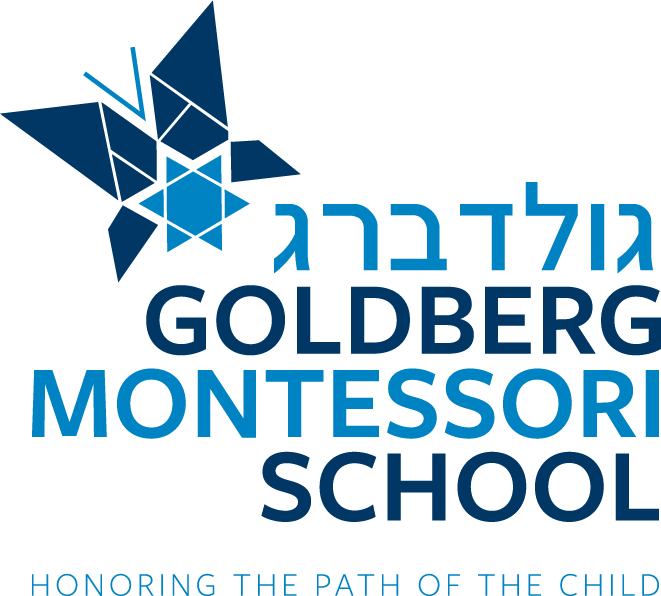 I understand and, hereby acknowledge and recognize that the fee that was paid to the Goldberg Montessori School upon application of my child for enrollment is in no event refundable to me. It is expressly understood, recognized, and agreed that this fee was paid to make my application for my child to this school, or to hold my child's name on a waiting list pending an opening in the school. It is, thus, expressly understood, recognized, and agreed that even if I do not send my child to the said school, this fee is not refundable.